Collector Babu.A, held a meeting with authorities of Vijayawada Airport on the issue of according permission to provide land for HCL Technologies in Kesarapalli village of Gannavaram mandal. District Collector on Wednesday visited lands of APIIC in Kesarapalli village along with representatives of HCL Technologies. He said that he had a meeting with airport authorities as permission of Airport Authority of India was necessary to allot lands near to airport. 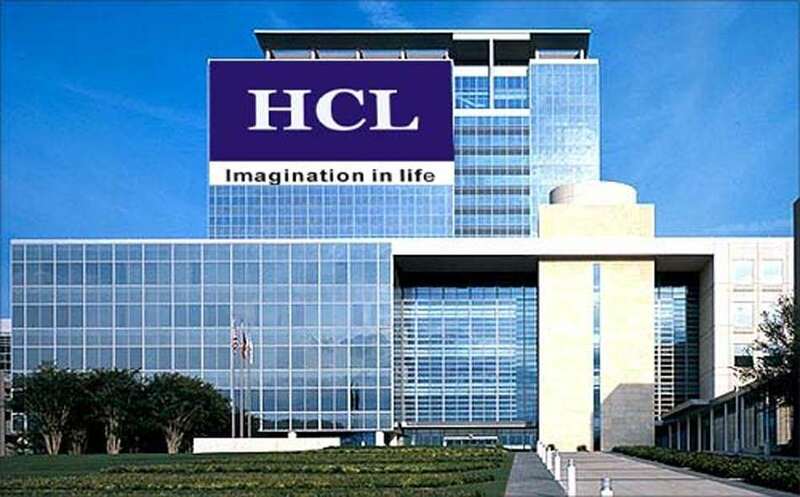 Babu said a proposal was under consideration to allot lands to HCL technologies and directed revenue and APIIIC officials to prepare proposals on allotment of lands.